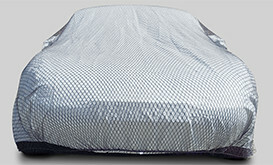 Home > News > Protecting your Car from Excessive Sun and Heat. Protecting your Car from Excessive Sun and Heat. For most of us the current heatwave is a welcome addition to the summer. We enjoy a refreshing drink, protect ourselves from direct sunlight and protect our skin from excessive sun exposure with all sorts of lotions and potions. But what can we do to protect our beloved cars and motorbikes with their expensive interiors and exteriors from the effects of sun and scorching heat? Protect your paint, protect your resale value. The sun and heat can be very damaging to a car. Numerous tests have been conducted to study the effects of sun and heat. In direct summer sunlight it is common for exterior car surface temperatures to exceed 85 degrees Celsius while interior air temperatures can exceed 75 degrees Celsius. It is not just the dashboard and seats you need to keep an eye on. Your cars paintwork, trim, mechanicals and tyres are all also at risk. So wherever you live, whatever the climate, it is important to consider what protective measures you should take during the summer months. It’s the easiest form of protection and cheapest option. This approach to heat protection is an adjustment in thought patterns and should become a default set in your mind through the summer months. 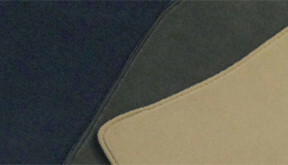 Seat covers not only protect leather and fabric seats, they also keep them cool and will reduce the UV degradation. Leather is especially vulnerable to sunlight and excessive heat. Leather should be regularly treated and conditioned to ensure it stays supple, does not dry out and crack. You can obtain ‘hide’ food from good automotive retailers and classic car specialists. Sun and heat are known to fade and crack paintwork. Frequent washing and hand drying with a chamois leather will help remove dirt and dust from the surface of your car which can cause countless tiny scratches and degrade the finish of your car. depend upon the product and the manufacturers guidelines but it is recommended to regularly wax paintwork and trim details. Under inflated tyres and hot road surfaces are a dangerous combination that could result in a number of issues including tyre blow outs. Hot weather can have a negative effect on car tyre pressures, typically losing about a pound of pressure per month. Follow your manufacture guidelines and check your tyre pressures regularly. If your car sits continuously in strong sunshine you could find that the tyre wall starts to crack as it degrades. Consider using fitted wheel covers if the car is used infrequently. A few pounds spent now could save hundreds later! 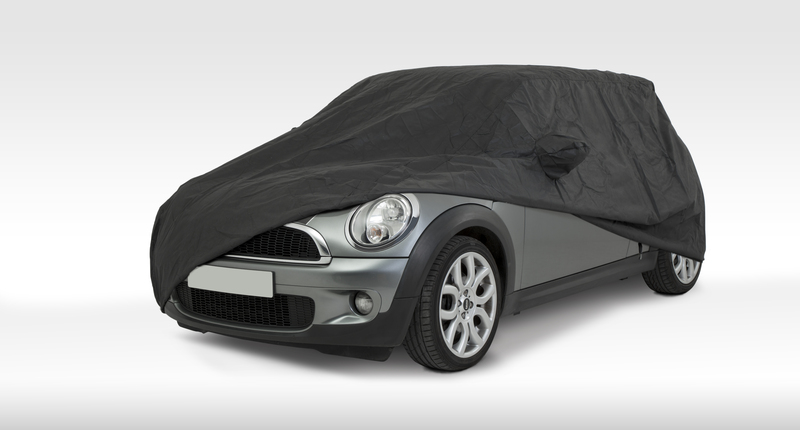 We have considered UV protection with our range of tailored car covers. 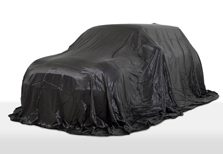 Apollo, Stormforce and Voyager car covers are specifically designed with UV resistant materials giving you outstanding sun and heat protection throughout the hottest summers. 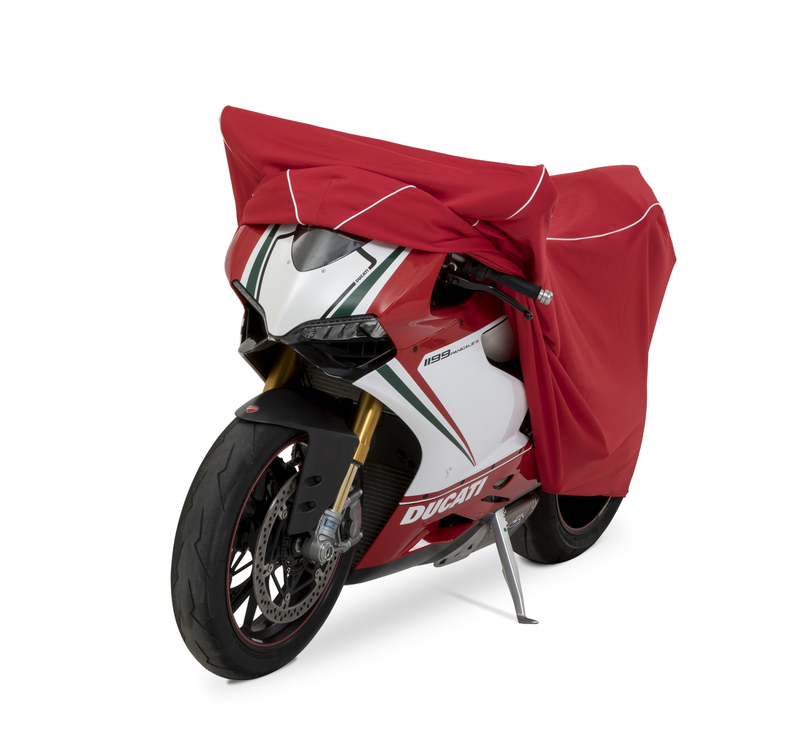 Ideal for frequent or long terms use, these covers are our strongest recommendation for the summer months. Besides offering great protection from sunlight they will also ensure that your car body and interior is much cooler once covered. Your engine needs help to keep cool throughout the year and this is especially important in the summer months where the standing temperature of the engine is already higher before you turn the key. In order to protect your engine, check coolants and replace on a regular basis as recommended by your vehicle manufacturer. If your fluid levels are low, this can greatly increase the possibility of overheating. Regularly check of your oils, transmission fluid, power steering fluid and brake fluid, following the manufacturers instructions to ensure you a meeting the recommendations for the season. Your battery will typically work a lot harder during the summer months. Increased loads due to cooling systems and air conditioning can increase the wear on your battery and increase the chances of failure. Have your battery checked and replaced regularly by a professional mechanic to ensure it is working properly. A comfortable interior temperature can increase your alertness as well as keeping you comfortable. If your air conditioning is struggling to keep up with higher summer temperatures you should have the refrigerant levels checked and topped up by a professional. This is a quick and relativity inexpensive job that can be done at home by a mobile service if you are looking for a more convenient option. The UK summer is fickle at best, but we are seeing higher temperatures more regularly and over a longer period. It is important to keep the weather in mind when caring for and maintaining your car. Consider the internal, external and mechanical effect of the sun and heat on your car. A well-maintained car will keep you safe and travelling well throughout the year. It’s also worth mentioning that you and your passengers need to keep cool, hydrated and alert through the summer months. Travel with plenty of water, be aware of your internal car temperatures especially if leaving pets or anyone in the car, even for a few minutes and act to ensure you and your car are safe and operating correctly on the road.